Mix and Chic: Inside Olivia Culpo's chic and gorgeous Hollywood condo! Inside Olivia Culpo's chic and gorgeous Hollywood condo! 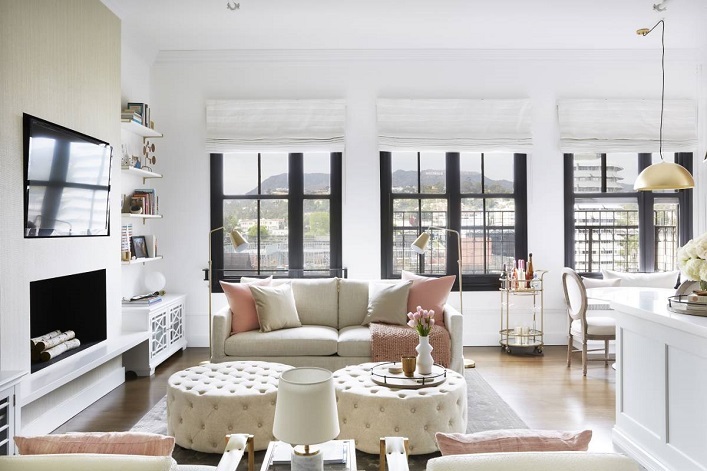 With the help from Homepolish interior designer Orlando Soria, actress and model Olivia Culpo's Hollywood condo is transformed into a gorgeous abode. Let's take a look! 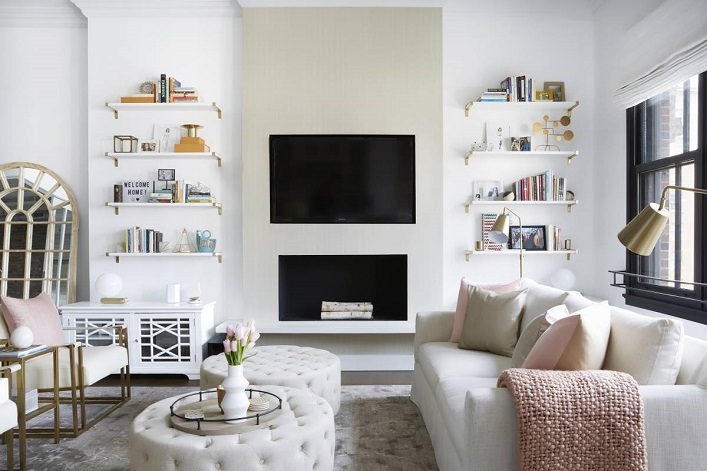 By incorporating lots of white with pink and brass accents, this condo exudes an airy, chic and feminine vibe! A mix of furnishings ranging from contemporary and classic style is used for a layered, timeless look. 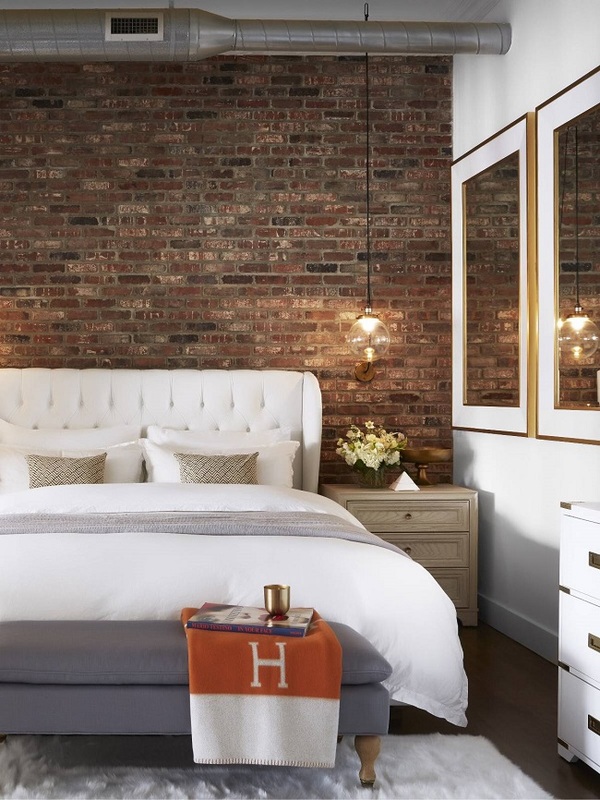 Exposed brick walls, hard wood floors and natural elements provide warmth to the space. Bright, beautiful and inviting, what's not to love about this stunning home? Your thoughts? 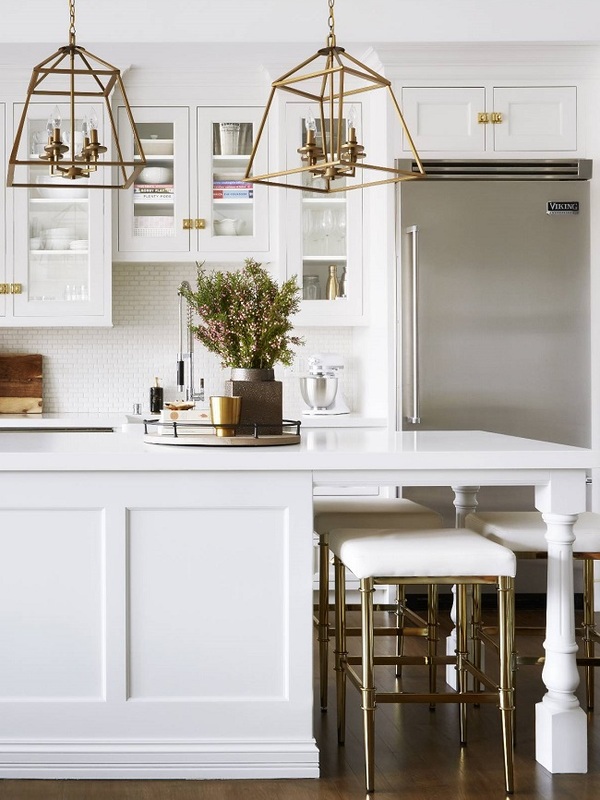 How To Easily Reduce The Clutter In Your Kitchen! Cool stylist alert- Christine Hanlon! Cool designer alert- Miriam Alía Mateo! Cool designer alert- Mindy Gayer! Inside a charming and rustic family getaway! Gorgeous, award-winning living and dining rooms!